So all my lovely friends today I will be reviewing the Corioliss Pro V Hair Straightener which I had bought around 2 months back. I had a Phillips hair straightener with which I wasn’t happy at all all so this time I wanted to buy a hair straightener that could do its job pretty well. 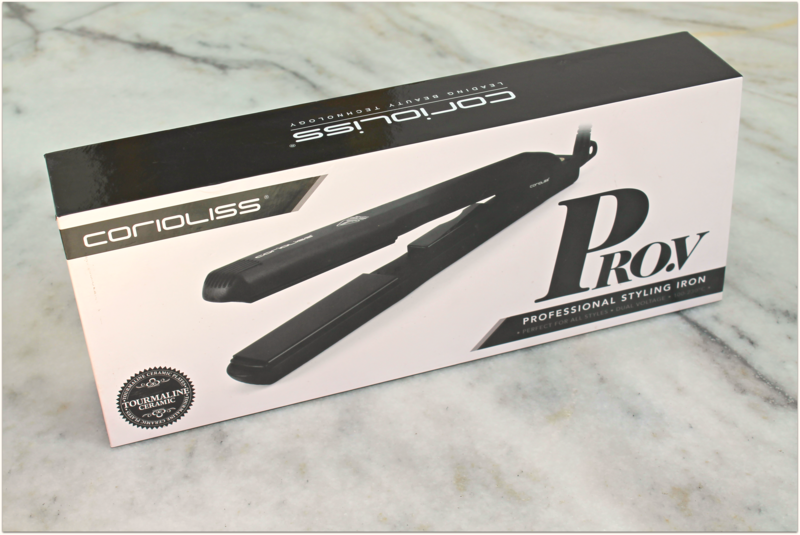 After doing a lot of research on the internet I came across a brand called Corioliss and after reading a lot of reviews I figured out that everybody had liked their Pro V hair straightener so I decided to try out Pro V hair straightener this time. 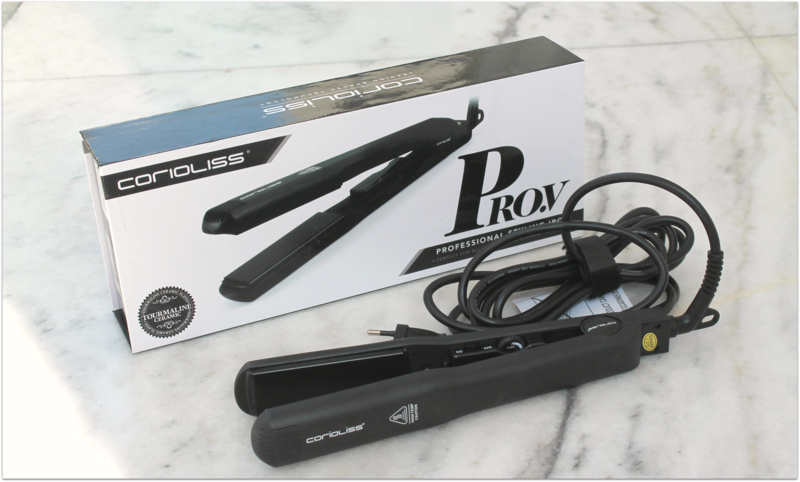 After using it for 2 months now I am ready to review the Corioliss Pro V Hair Straightener for you guys. So keep on reading. Rs. 3999, but it was on a discount price at Rs.1850, I guess. 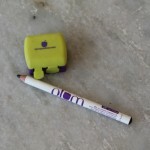 You can buy it from Nykaa from HERE. 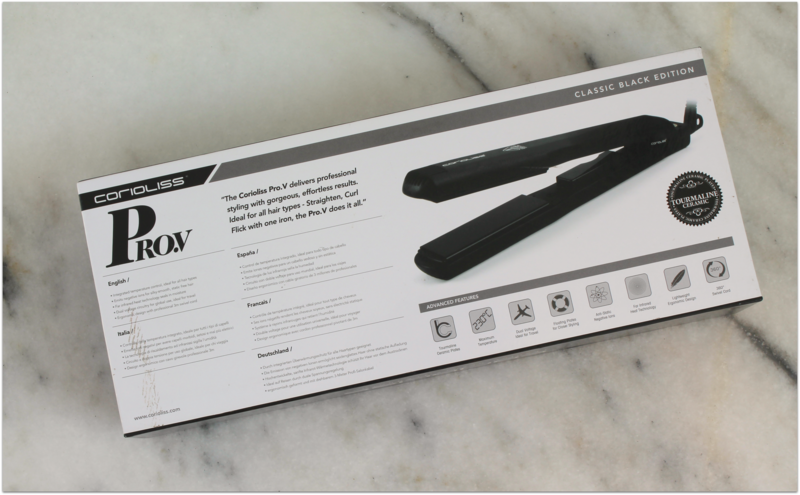 The Corioliss Pro-V Jet Black Hair Straightener has been designed to make styling and straightening your hair an easy job. With multiple features, this straightener makes sure your hair doesn’t get damaged during the straightener process. 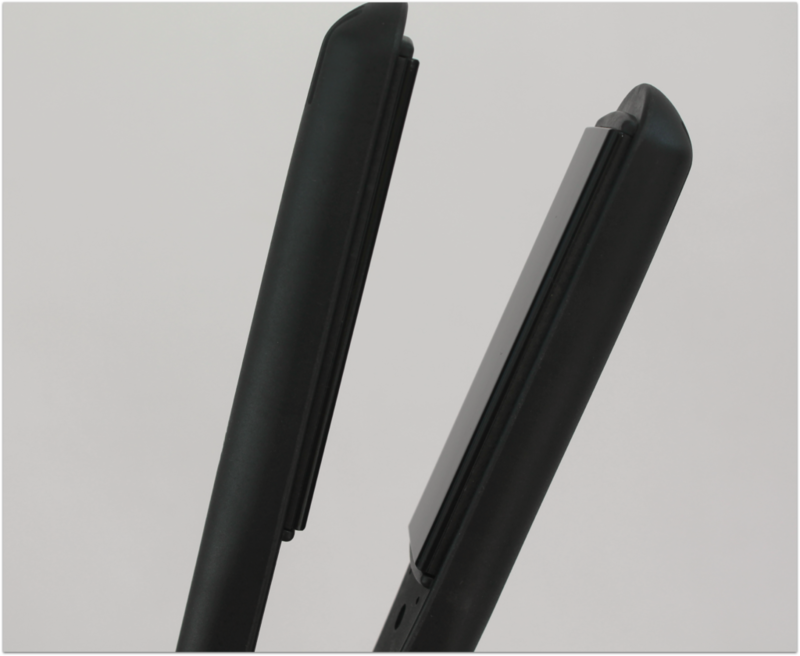 As this straightener comes with the floating plates technology, you can be rest assured that there won?t be any heat spots, dent or lines during the straightening process. Adding to this, the straightener leaves you with smooth and shiny hair due to these floating plates. Equipped with ceramic plates, this straightener leaves you with smooth and shiny hair. These plates release negative ions which help eliminate static electricity in your hair, thus controlling frizz and making it sleek. The far infrared technology allows the heat to penetrate deep into your hair and straighten it gently by protecting the cuticle layer. You can pick the heat according to your hair type and the hairdo you choose to wear due to the adjustable temperature of this straightener. With this adjustable temperature you can create varied hairstyles. This appliance can be used to straighten or curl your hair with much ease, thus you won?t have to get a separate styler to curl your hair. 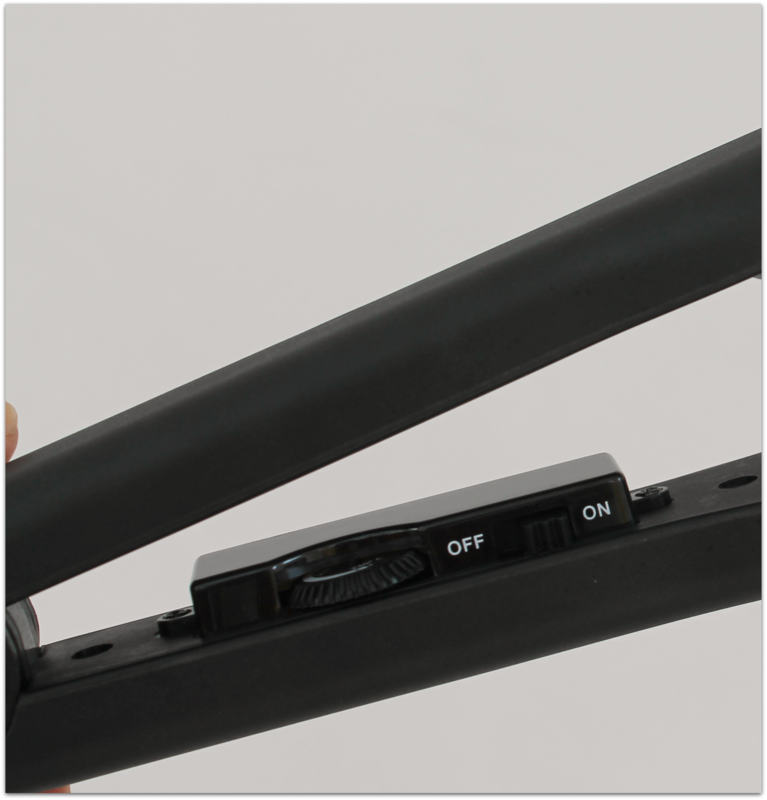 Allowing you to use this straightener across the globe is the dual voltage feature it comes with. I am truly, madly and deeply in love with this hair straightener. It is actually so damn good. After using the Philips Hair Straightener I was a bit disappointed with hair straighteners but after using this one I have fallen in love with this one. I have used a lot of hair straighteners, I mean I have tried tons of hair straighteners that all my friends used to have but this is seriously the best out of them all. I have naturally wavy and frizzy hair so whenever I have to go out I like to run the hair straightener through my hair to control the frizz and to make them much more manageable. This hair straightener has come in my life as a life saver. 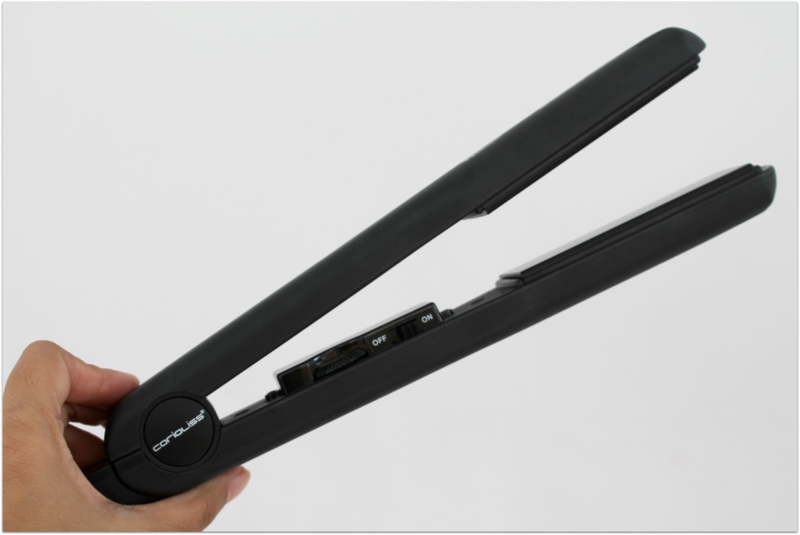 This Corioliss hair straightener comes with tourmaline ceramic plates that heat up within a few seconds. This one also has a dial for adjusting the temperatures. 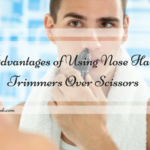 It is designed in such a way that you can use it for ironing or curling the hair. The temperature goes from 100 degree Celsius to 230 degree Celsius.The hair straightener works on dual voltage so it is ideal for travel. It also has floating plates for closer styling. 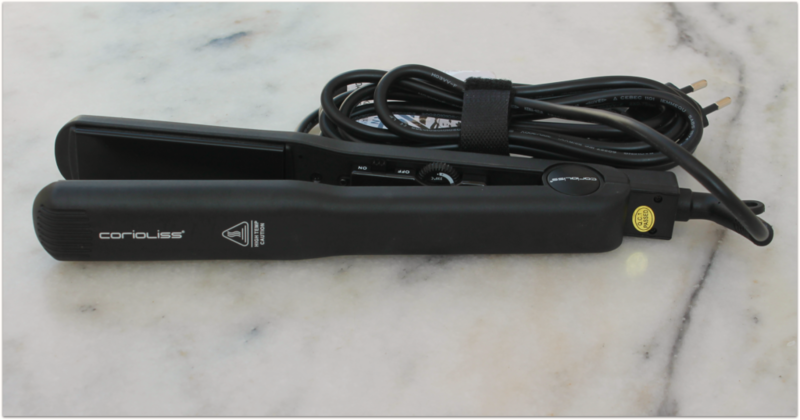 The hair straightener is very light weight and it also has a very long 360 degree swivel cord which makes the usage of this straightener very easy and handy. Girls with fine hair can keep it on low temperature while ironing the hair and girls with thick and coarse hair can increase the temperature upto 230 degree to straighten their thick hair. 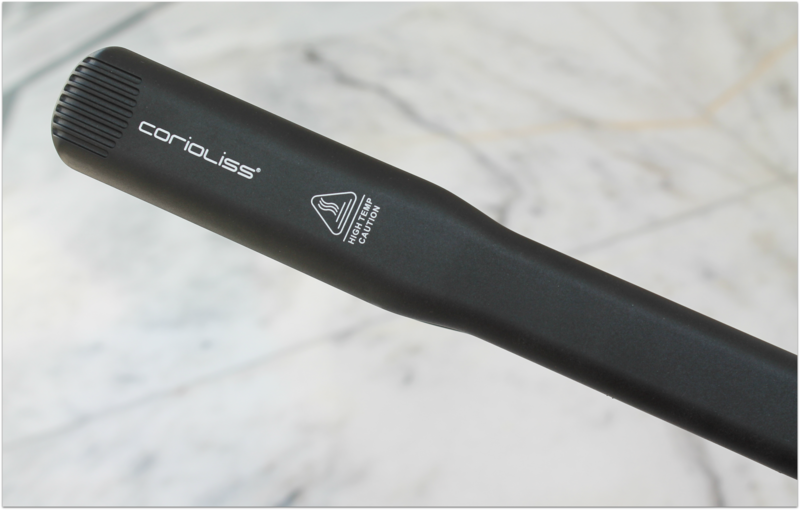 The Corioliss Hair Straightener also has far infrared technology that allows the heat to penetrate deep into your hair shaft and straightens the hair gently by protecting the cuticle of the hair. 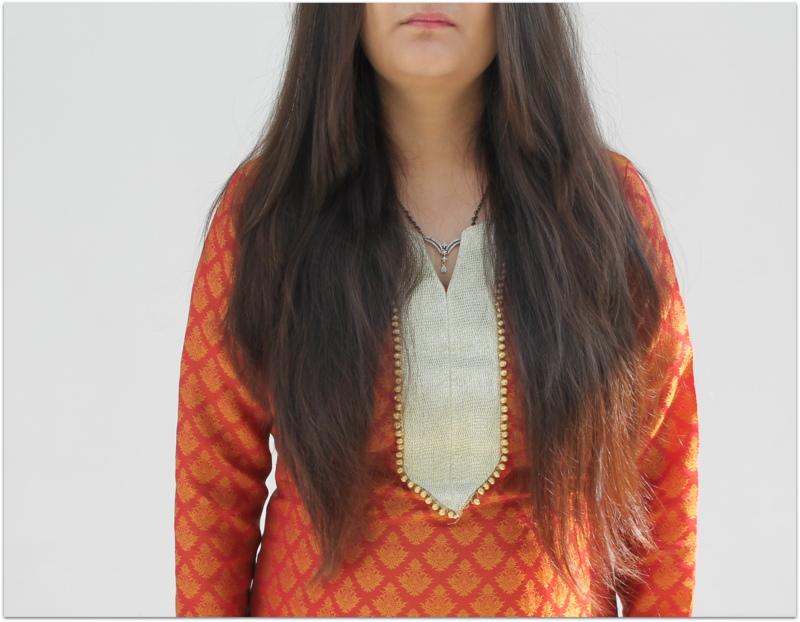 I have got my hair straightened at a lot of salons but every time I used to get my hair straightened I used to feel that my hair had been ripped off the moisture and the ironing had made my hair very dry and damaged but this one straightens my hair without any such issues. I have used this about 20 times in 2 months and my hair feels the same after every usage, there are no signs of any damage or anything of that sort. My hair feel so soft and sleek after ironing and they stay in place all day long. They do not become frizzy at all. Whereas with my Philips hair straightener my hair used to start getting frizzy within a couple of hours later and they wouldn’t stay straight all day but this one keeps my hair straight till my next wash. I spray some heat protectant spray on my hair and I just run the hair straightener all through my hair, I do not even divide my hair in sections while using this one. 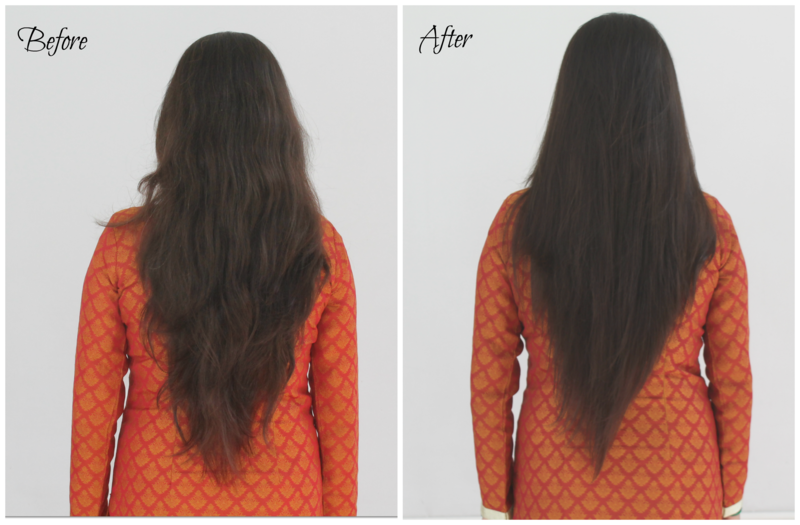 It straightens my waist length hair in less than 5 minutes, it is really that quick. One thing that I do like about the various other hair straighteners is that they make your hair pin point straight and I do not like that type of hair, I like my hair to be sleek with a little bit of wave in them, I do not like absolutely straight hair and this hair straightener does that job perfectly. I totally love how my hair looks after I use this hair straightener, sleek, straight and manageable but not pin point straight. If you want to curl your hair, it does that also in a few minutes. I have curled my hair with it once and I have just loved the results. If you are looking for a affordable and high quality hair straightener that does its job perfectly then pick this one up today. I seriously love this one to bits. I feel my search for the best hair straightener ends with this product. Straightens hair within a few minutes. 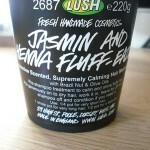 Does not harm the hair at all. Dual voltage so is very travel friendly. It has tourmaline ceramic plates that do not harm the hair. Will I recommend the Corioliss Pro V Hair Straightener to anyone? I will recommend it to each and every one who wants to invest in a good quality hair straightener. It is a bomb. Guys if you want to buy just one product for straightening and curling your hair, then this is the one. Go and grab it as soon as possible. Thank you so much Alisha. I haven’t tried any Corioliss products. This hair straightener sounds amazing. Yeah Sangeeta corioliss products are just amazing. This seems to be the useful product for hair straightening. Will surely purchase one. Thanks for sharing the review. Amanda this is simply a great tool at this price. 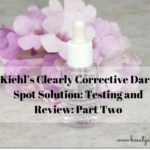 I have heard alot about this.. nice review! It is simply superb Anumeha. Good review but I prefer my Karmin iron I love it.